Do women make the best small business owners? What gives women an advantage as small business owners? After working with a huge variety of businesses across many industries in recent years, plus reading and researching the characteristics of businesses’ this is a question I cannot avoid asking. The only information Statistics NZ could find on women in small business was from the 2013 census. Of the self-employed businesses (with no employees) 149,235 were run by men and 86,682 by women – not particularly enlightening. MYOB’s survey did add better insight in the “Women in business report - 2015”. It showed that women were matching and in many cases bettering the performance of their male counterparts. We did some research on what is happening in Australia and the USA where the information is more plentiful and the focus on women in small business seems greater. The US based organisation called Womenable states the number of women owned-businesses is climbing to now be 30% of all businesses and has increased 79% since 1997. They generate $1.5 trillion in revenue. An Australian Bureau of Statistics report from 2015 on Australian Women in Business has some great information. It states that the number of Australian women operating their own businesses has steadily increased over the past 20 years but, in line with other OECD countries, they remain substantially under-represented as entrepreneurs. Women in self-employment have been increasing at a faster rate than the number of men, although men still dominate the sector. In NZ the lack of good data on women in small business was a telling story in itself. I have learnt over the years that to address an issue you must first understand it. This involves good data upon which to make good decisions – in this area NZ is lacking. 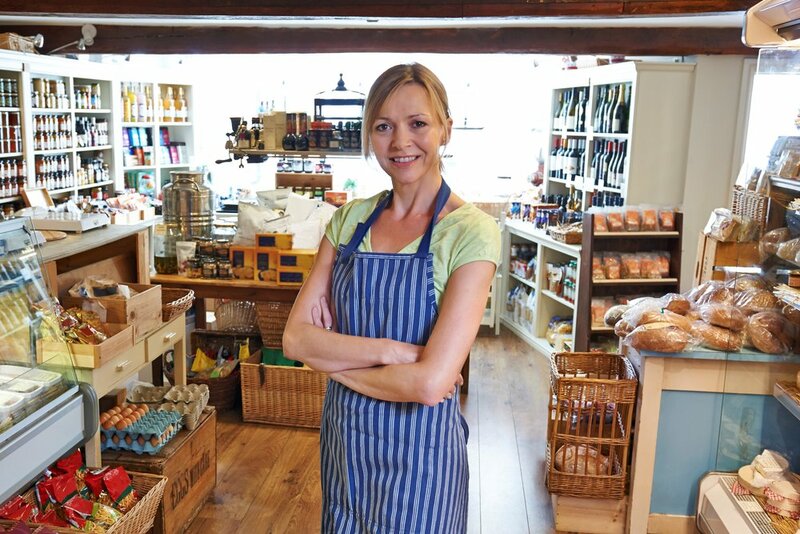 Do men and women bring different styles to small business ownership? One of the most widely used personality profiles around the world is Extended DISC (eDISC). The results from some 90,000 profiles showed that men are more likely to have a dominating and analytical or compliance style (D & C). Women were steadier, less risk oriented, with stronger people and relationship styles (I & S). While men and women exhibit a range of profiles these themes have come out over many years. The first approach we get to help a business normally comes from a woman. Those businesses run by men, who we have eventually helped, usually needed a push from someone else before seeking help. Once the men saw what help could offer their business, they came on board and usually with some passion. Most women business owners under-estimate their skills and capabilities. Most men over state them, or are reluctant to admit their gaps. Most women business owners put a far higher importance on their wellbeing and that of their families. …and I could go on! Don’t under-estimate yourselves. If you have run a family you can run a business. Continue seeking advice – no business has succeeded in a vacuum of knowledge. Don’t try to run your business like men run their businesses – be yourself and play off your own strengths. Seek out the business people (men and women) who you do feel do a good job and learn from them. Asking for help is not a sign of a weakness. It is simply common sense. We are human. If we push ourselves too hard biology will catch up with us – we do break. Listen to the women in or surrounding your business. They are probably speaking a lot of sense. Finally a quote from Michael Lewis, the author of “The Big Short” and “Boomerang” which covers the mess we know as the Global Financial Crisis that was caused (you guessed it) by the men leading the businesses and countries at that time. Read "What does good governance mean for small business?" READ: "What sets you apart from your competition?"